How does Apple, the tech company with no core brand Twitter presence, fare on social media? CUPERTINO, CA: Arrogant or just confident? It's hard to know what to make of Apple's decision to shun social media. Its fans will no doubt argue that the distance maintained by the all-conquering tech brand adds to its mystique, allowing the products to do the talking. Some will also point to the fact that everything Apple does generates so much publicity that social conversations about its products happen regardless. The flipside is that many of Apple's less-evangelical users find this strategy frustrating, as it limits interaction with the brand. While it's true that it runs support forums, these hardly compare to the type of fully functioning social-media platform that most major consumer brands now operate. As a result, the launch of Apple Watch, from the big "reveal" event in March to its landing in stores, has been a one-way "broadcast" affair on the part of the brand. Nonetheless, as our research shows, during the past month, Apple Watch generated more than 50% of the conversation about smartwatches. 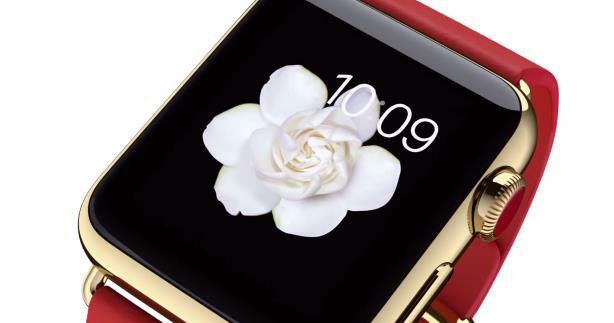 Despite Apple's social-shunning strategy, it's the wearable making the pace. February: 70, A Daily Mail article detailed Apple's decision to remove health sensors from its smartwatch, after they proved unreliable on users with hairy arms or dry skin. The article was shared 137 times across social. A Wall Street Journal article on plans to design a glucose tracker for the watch proved popular, with 200 retweets. March: 81, Apple held its launch event on March 9, unveiling the Standard, Sport, and Edition models. The Twitter response was mixed; New York Web-video producer Marques Brownlee's tweet of the prices received more than 2,000 interactions, with some fans expressing the view that the gadgets were overpriced. April: 80, Apple chief executive Tim Cook tweeted an image of himself and a customer using the smartwatch to raise awareness of the fact it was available to try in stores, generating more than 4,000 interactions by users. 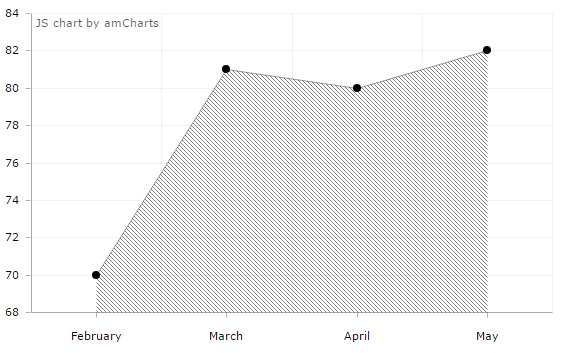 May: 82 One of the most popular articles on the Apple Watch in May was by Complex, an arts and culture magazine, which revealed that it would cost Apple only $84 to make. The cost of the product drove online conversation, as an infographic published by The Wall Street Journal showed the price of every component. 24% of commentary focused on the desirability of Apple Watch. There was an equal split between commenters who were in love with the product and couldn't wait to get one, and others who thought it inferior to other smartwatches and an overpriced extravagance. 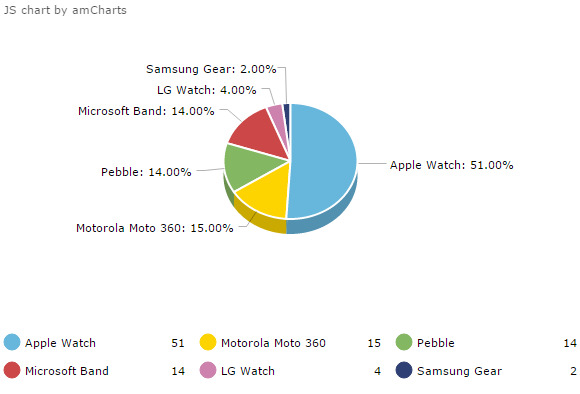 15% of commentary about the Motorola Moto 360 was about price. The majority of price-related discussion (73%) was positive, with commenters offering the view that the Moto 360 offered excellent value for money with regards to performance and in comparison with its competitors. Negative commentary highlighted the fact the price was lower in the US than the UK.